When Animal Farm Foundation put out a call for photo submissions from everyday “pit bull” dog owners we never imagined that a little over a year later we’d have a (still growing) collection of hundreds and hundreds of photos. 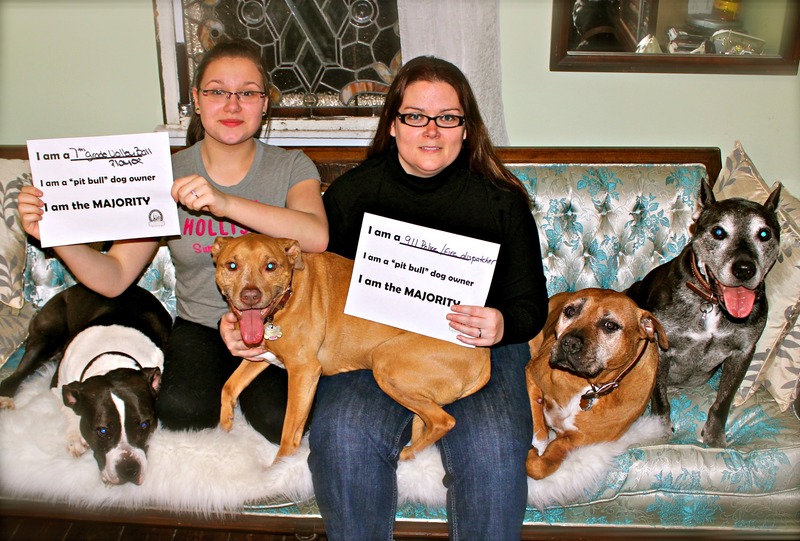 The Majority Project is the result of those photos, submitted from families around the country who stepped up to help challenge incorrect stereotypes about “pit bull” dog owners. 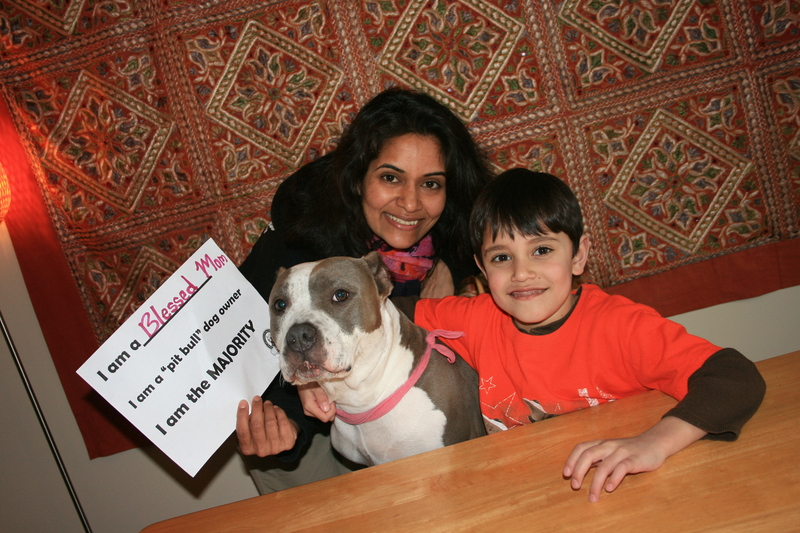 You might be wondering: Why do we need to bust stereotypes about “pit bull” dog OWNERS? Isn’t it the dogs that are being discriminated against? It’s both. Breed Specific Legislation (BSL) singles out dogs based on physical appearance and breed, but anytime we discriminate against a dog, we are discriminating against the people who share their lives with them as well. And to be frank, sometimes BSL has little to do with the dogs at all. Targeting the dogs is simply a way to profile and discriminate against people. For example, on numerous occasions, policymakers have commented that BSL isn’t necessary because the dogs are dangerous, but instead they believe (falsely) that BSL is way to to keep gang members and criminals out of their communities. Experts know that stereotyping and discrimination fails to address the real issue: criminals and reckless dog owners must be held accountable for their actions, no matter what kind of dog they choose to own. It is never necessary or effective to use discrimination as a tool to address crime and reckless dog ownership. Enacting and enforcing Responsible Dog Ownership laws which apply equally to ALL dog owners, along with laws addressing non-dog related criminal activities, is the path to safety. Great communities don’t resort to ineffective policies based on stereotypes and discrimination. This kind of human stereotyping also worms its way into shelter polices and is used to justify banning “pit bull” dogs from the adoption floor or restricting adoptions. The “logic” is that if only “bad” people want them, then “pit bull” dogs are better off dead than in their hands. Where would shelters get the idea that good people don’t want “pit bull” dogs? From animal welfare organizations. So what does this have to do with The Majority Project? 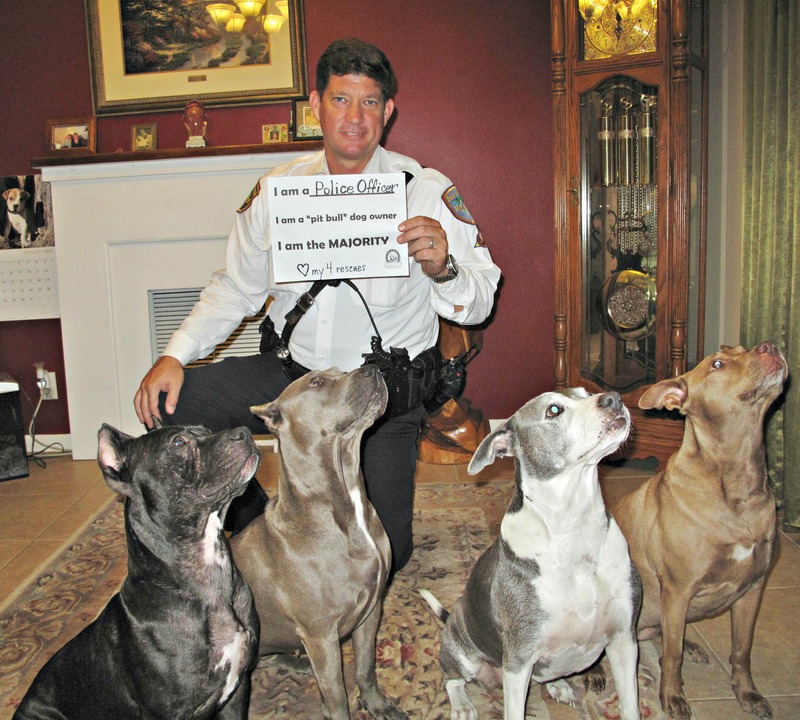 The false assertion that only reckless individuals, criminals, and gang members want “pit bull” dogs continues to fuel the fire of restrictive adoption policies, breed specific legislation, and other discriminatory policies. 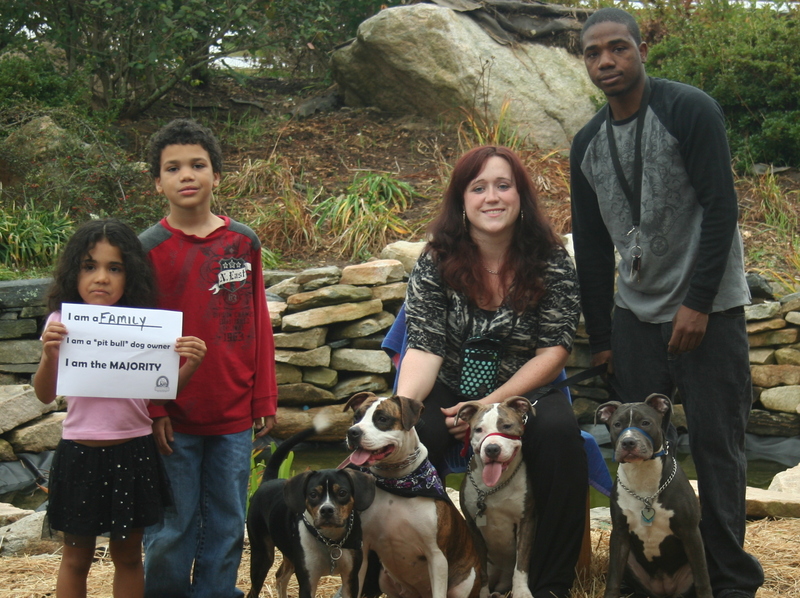 From law makers to shelter policymakers, the stereotype is that “good” people don’t want or live with “pit bull” dogs. That’s simply not true. The fact is that dogs labeled “pit bull” are one of the most popular dogs in this country, overwhelmingly owned by normal, everyday families who have value in their community. “Pit bull” dog owners are our co-workers, friends, family, and neighbors. It’s time to put an accurate face to the average “pit bull” dog owner, so that stereotypes about “pit bull” dog owners can no longer be used as justification for discriminatory shelter policies and legislation. 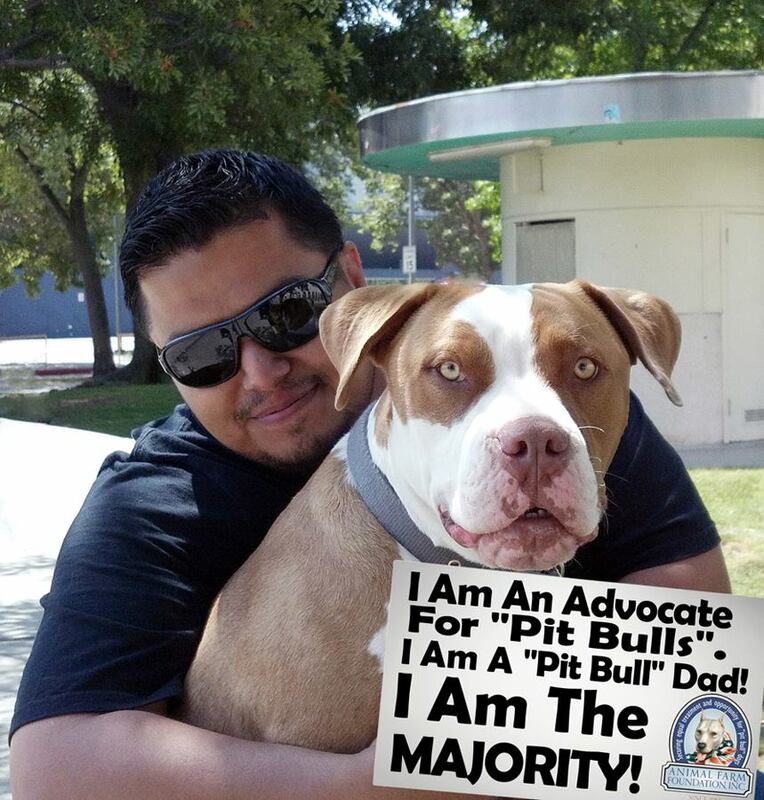 The everyday “pit bull” dog owners who took part in The Majority Project stood up to say that they are not the exception, they are the rule. You can meet them all here. 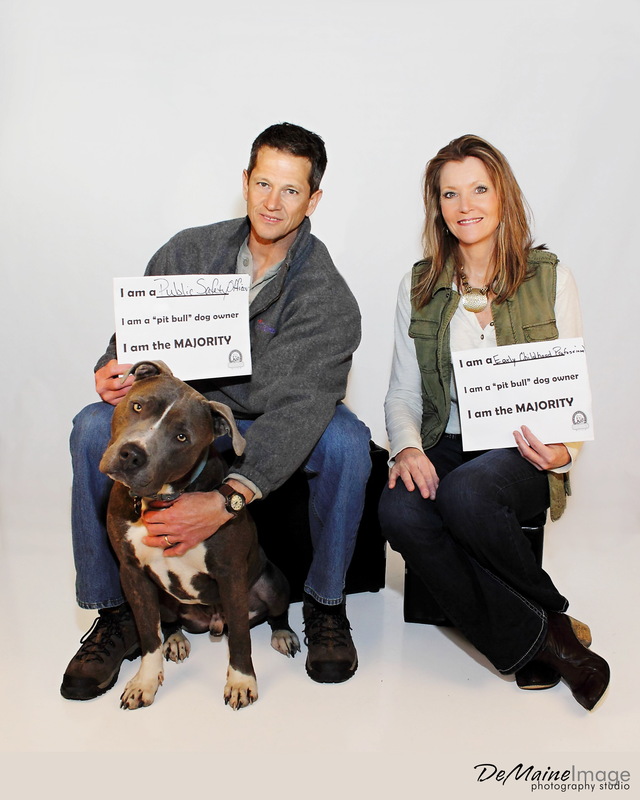 We want YOU to use The Majority Project to stand up against discrimination and prejudice in your community. And we’ve got some new tools to help! Our brand new handout shows off just a few of the fabulous families who submitted photos. From doctors and deacons, to grandmas and voters, the handout shines a light on them all. The foldout combines their family photos with text to help everyone understand why great communities don’t discriminate. You can request the handout here. Advocates and animal welfare organizations can receive free handouts here. To help you share The Majority Project more effectively, here are Talking Points to use in your communications. You can download and print the one sheet from this blog or from our website here. Our newest eBook on Communications and Media is also here to help. This primer on communicating with elected officials and the media – from TV interviews to testifying at city council meetings – was designed to assist you in speaking confidently and effectively about the issues that matter. Of course, you can also use the Flickr Album and videos. 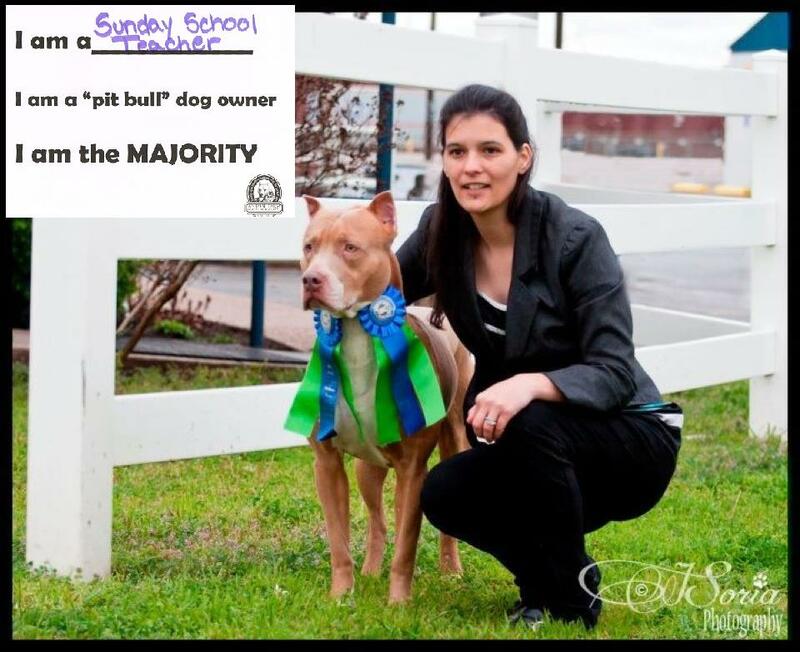 If you know an organization or an individual that needs to meet the majority of “pit bull” dogs owners, you can share these tools and introduce them to the majority. They may be AFF’s photos and videos, but they’re tools you can all use, so please do! Finally: Keep the photos coming! 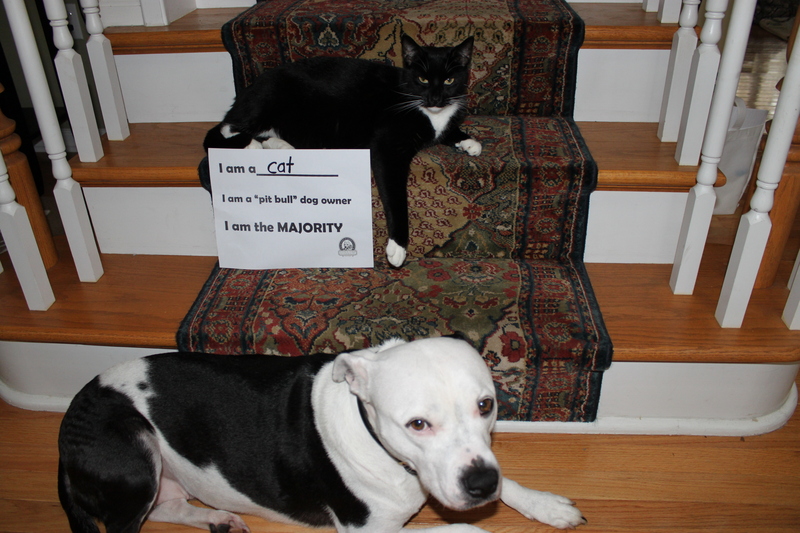 Tell your friends to send in their “I am the Majority” photos. We’ll never stop accepting new photos. The more we collect, the more impact this project will have. Learn how to submit a photo here. Help us put an end to the stereotypes that fuel the fires of discrimination. Stand up with The Majority. Next How Does Your Organization Influence The Public’s Actions?